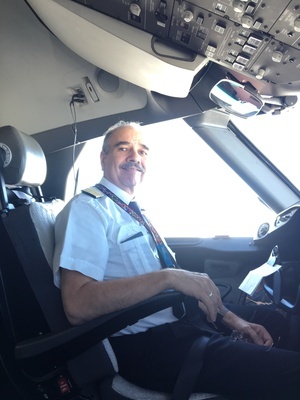 Alejandro Perez is a retired airline captain of the Boeing 787 at Aeromexico and is the Founder and CEO of Uleadair. He has a Masters in Anthropology at Wayne State University, Detroit, Michigan, graduated 2002. 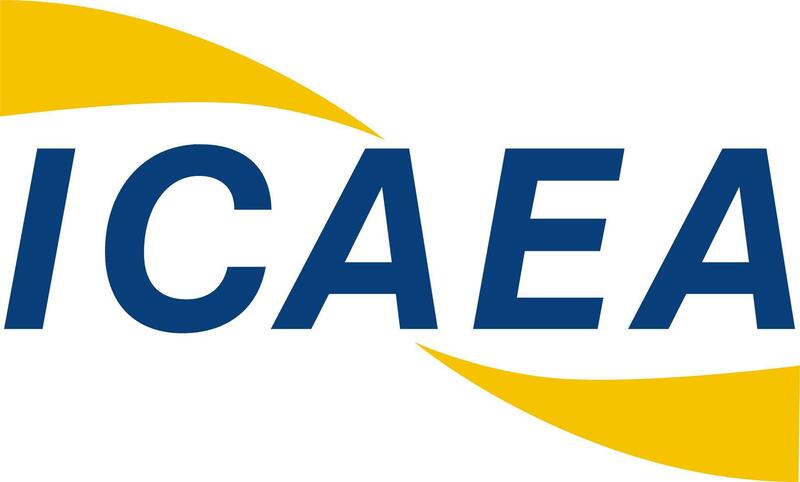 In 2008 he was the principal investigator on the Mexican Government funded project “Evaluation design for the implementation of ICAO’s Aviation English Proficiency Testing Process”. Pioneer in the introduction of CRM at Aeromexico, designer and facilitator. In 2001, Capt. Perez collaborated as a Researcher on the project “Culture and Flight deck operations,” funded by Boeing Commercial Company, at UCSD, San Diego, C.A. In 2000 collaborated also as a researcher on the project “Close Call Data Sources Review and Analysis”, funded by NASA with Western Michigan University, College of Aviation participated in partnership with Wayne. Capt. Perez, has been speaker and presenter at varies Safety Aviation Symposiums, including ICAOs forums.